Festus. 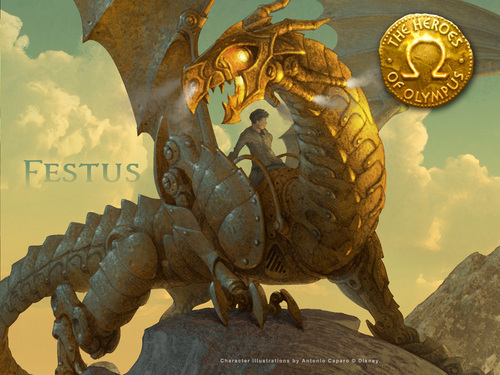 Official picture of the dragon, Festus, as released door Disney Hyperion. 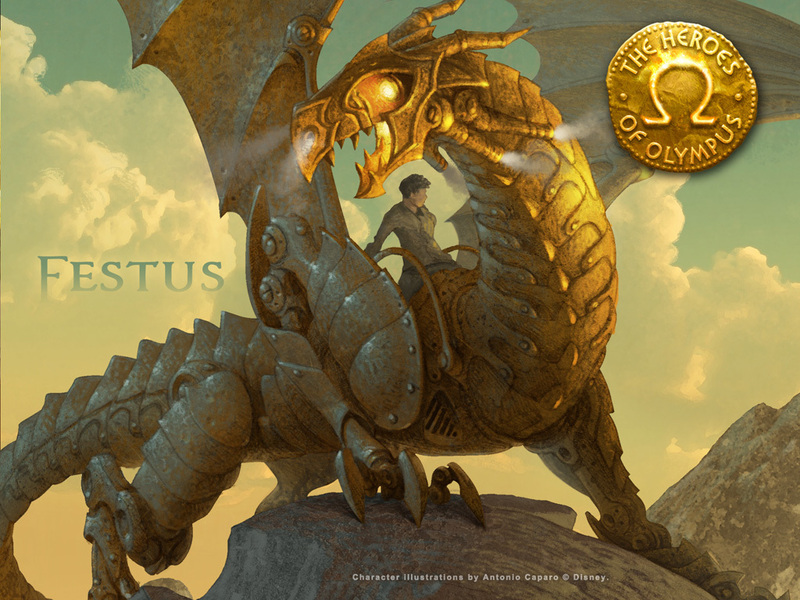 HD Wallpaper and background images in the The Heroes of Olympus club tagged: the heroes of olympus the lost hero dragon festus bronze dragon automaton.